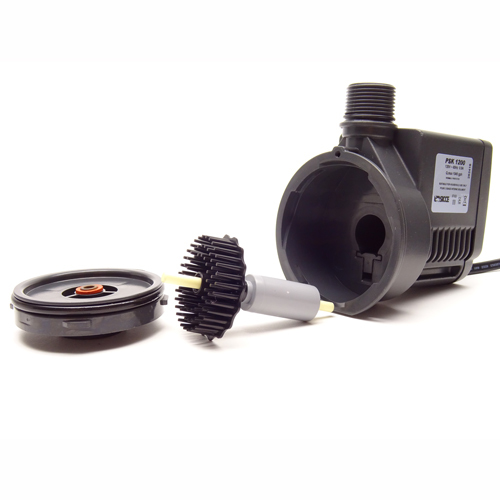 Brief Description: The high performance Italian Sicce PSK-1200 pinwheel pump has an improved star wheel impeller. The new PSK-1200 are much more advanced than the previous PSK pumps. Now with a digital circuit to control start up direction and speed, ultra low noise and huge air draw numbers, this pump is ready to perform. 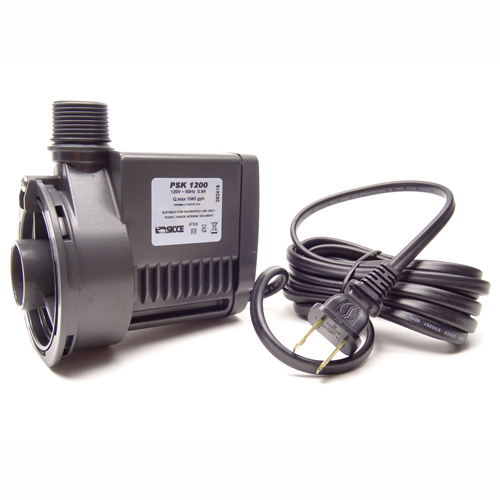 Notify me when "Sicce PSK 1200 Pump w/needle wheel [1050 gph]" is re-stocked. Intake venturi not included or available from us.